Kaye Laudner was destined to cook. She learned at a young age by keeping a curious eye on the culinary skills of both her mother and grandmother. Eventually, her mother fulfilled a lifelong dream when she opened a restaurant and catering business. Kaye did not choose the food business when she decided on her career. She chose nursing. Some years later, Kaye switched careers. She worked in the travel industry, first for American Airlines and later as a travel agent. After working with her mother, now retired, she brings much experience and expertise as well as the desire to serve people. The result is Catering by Kaye. Beginning today, you have another option for your holiday party, company picnic, special event or family gathering. 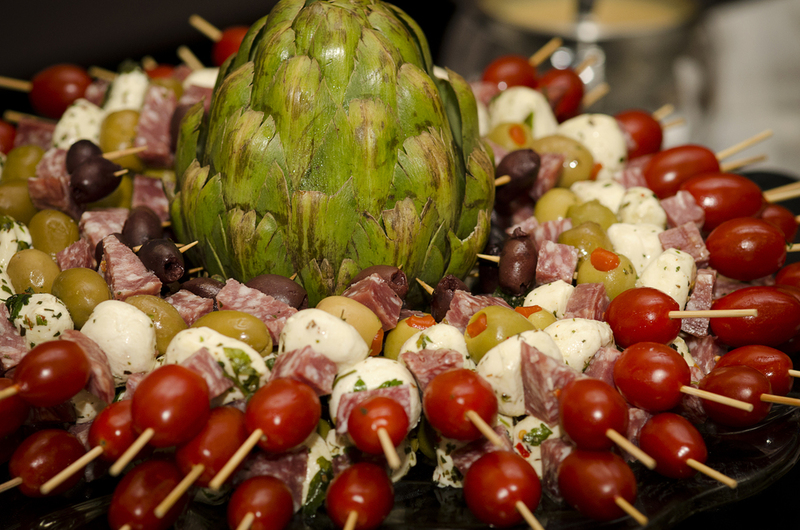 Consider Catering by Kaye the next time you need a caterer. All items are made from scratch. Mini chocolate fountain is available for small parties! Most of our menu items are priced per person. If there is an item that is not on our menu, give us a call and we will let you know if we can make it! Special orders for pies, cakes specialty desserts, cookies and breads can be made by calling at least two days in advance. Kaye and team are committed to providing a delicious experience for all of your catering needs. Whether for a wedding, reunion, or other special event, we are here to serve and ensure that you have a most memorable event. © Copyright 2015 Catering by Kaye. All Rights Reserved.